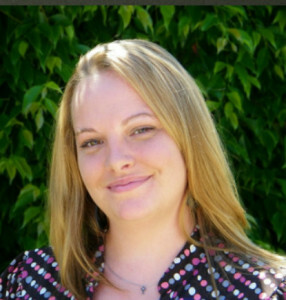 Elizabeth Ross, better known as Beth, came to Paraclete as an agent in 2005 and came on as a full time employee in 2009. Beth grew up in the trucking industry which gives her a natural proficiency for the trade. Prior to joining the Paraclete staff, Beth worked as a store supervisor. She has taken various classes at Nicolet University in Wisconsin and at Manatee Community College in Florida. Beth’s daughter, Phoenix—the joy of her life—was born in December of 2002. Together, they enjoy spending time in the outdoors: hiking, kayaking, and biking. If you need assistance with your business in the south central states, please give Beth a call. She is capable and willing to help you.